Inquire about a Corporate Group Event Today! Complete the form below and a Corporate Sales Specialist will assist you. Please enter a number between 10 and 1000. Please share any important details about your group event. In today’s competitive business environment, it is more important than ever to keep your employees motivated, rewards your sales team, generate new clients plus retain your customers and keep them coming back for more. Our experience portfolio consists of over 15 nationwide racetrack locations, full size, Indy-style race cars, Show cars, Production Work, Corporate Branding, Mustangs, BMW’s, Pit Stop Challenge units and over 1 MILLION customers. And most importantly a World Class Driving Experience operated by the best leaders in the driving experience industry- Mario Andretti Racing Experience. 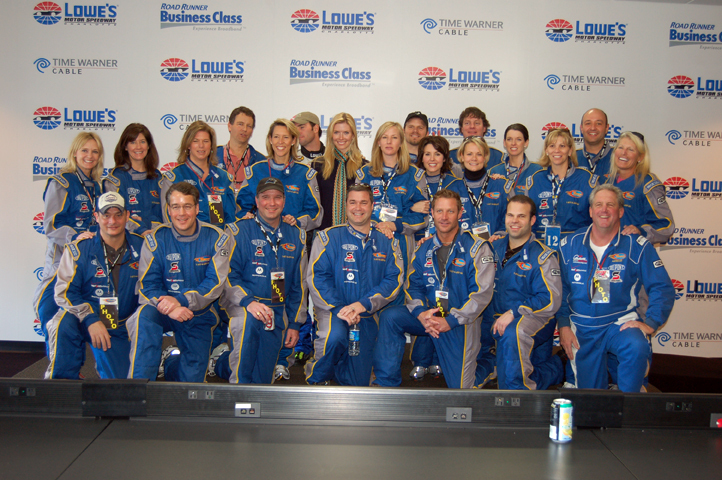 Plan your group event or corporate group at Mario Andretti Racing Experience today. Plan your group event at Mario Andretti Racing Experience. Corporate Groups, Group Outings, and Group Incentives are available at Mario Andretti Racing Experience. Need a team building event? Looking for a race themed group event? Want a driving experience for your group? 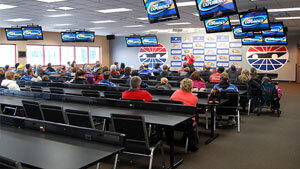 Mario Andretti Racing Experience can accommodate any group size. Destination Management companies and Corporate Travel Partners are welcome to contact Mario Andretti Racing Experience for a group proposal. Team Building Events, Corporate Incentives, Sales Rewards, Client Entertainment, Group Events, and more are offered at Mario Andretti Racing Experience, the leader in corporate entertainment and group events. Call a corporate group sales manager today at Mario Andretti Racing Experience. Driving Experiences and Ride Alongs are available for groups of all sizes. Race themed groups, race events, and race fans are planned at Mario Andretti Driving Experience.